Your horse's needs come first! 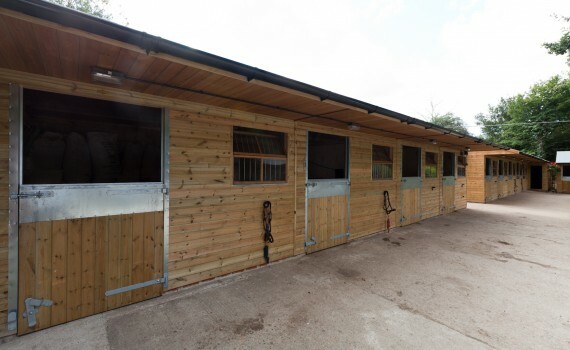 New Barn Stables is located in the small village of New Barn, close to Longfield, Meopham and Dartford in Kent. We are just 25 minutes off the A2 junction 2, with very easy access to the M25, M20 and M26. Our location makes it the ideal base for accessing top competition venues in the South East.